You may think that these are an expensive and frivolous upgrade and that's probably because you have never tried them. 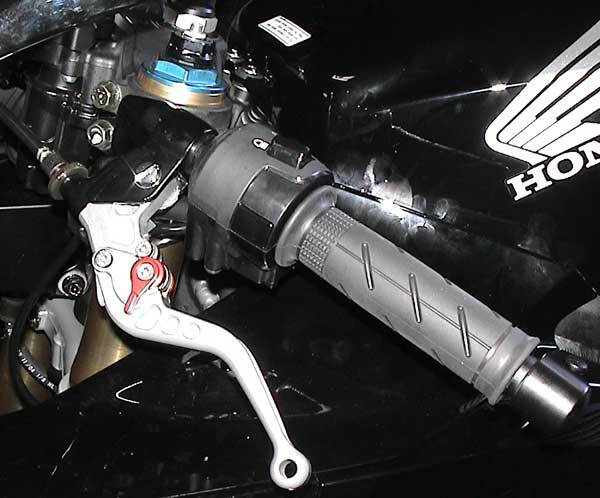 I originally bought these for my F4i when I wanted to gain some adjustability with my clutch lever. I got the front brake lever to match. 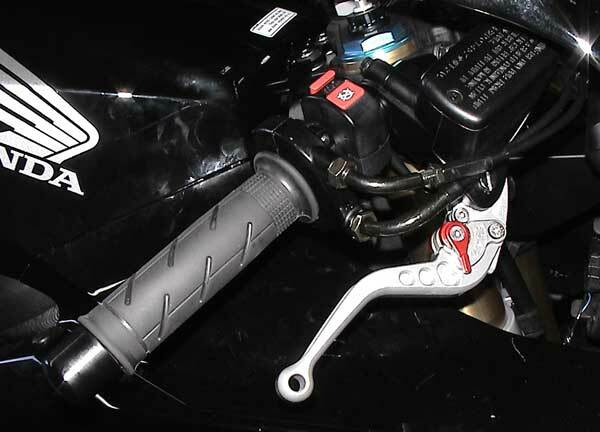 I found later that the brake lever turned out to be such an improvement in terms of position and use, that I will stand by these till the end. Since I already had the levers, all I needed were the rocker parts (AN-551 & AN-642). The parts cost me $43 shipped, so these levers get cheaper the longer I own them. Considering that these are the only mod that I will make that some would consider 'bling', then I'm not doing too bad. Really, give these a try.